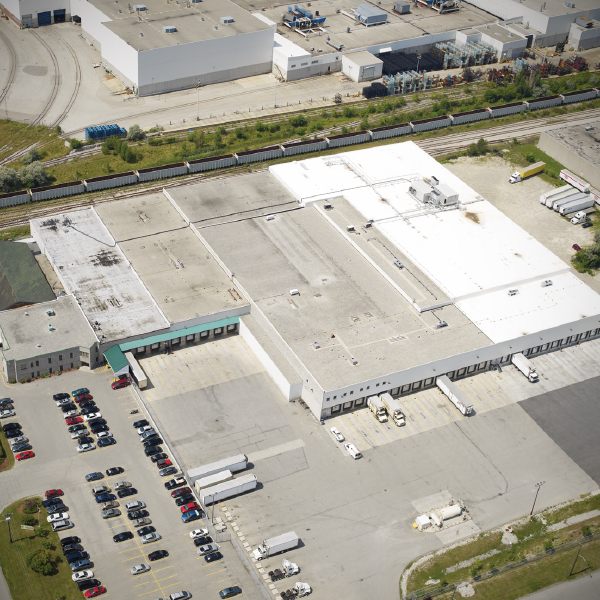 Kitchener, ON, July 20, 2018 – Flanagan Foodservice’s new distribution centre in Whitby is now open for business. Fully operational and delivering over 100,000 items per week, customers within the boundaries of Brampton to Muskoka to Montreal are now being served from this new location. Located at 295 South Blair Street, Flanagan Foodservice purchased an existing 80,000 square foot building and expanded it by 100,000 square feet of refrigerated capacity in one of the largest undertakings in the history of the company. The new facility features dry warehouse space, a temperature-controlled dock, two freezers, and multiple temperature-controlled coolers to store the more than 10,000 unique products that Flanagan Foodservice carries for its customers. Coldbox Builders—a niche builder of environmentally controlled facilities for the food industry and a key partner in the Whitby project—designed and built the facility’s cascade ammonia and carbon dioxide refrigeration system. Greener and more efficient, this system reduces energy by approximately 20 per cent and is the second of its kind in Canada. The new location represents a $25 million investment by Flanagan Foodservice, and the company is excited to join the Durham Region community. As a family-owned company, Flanagan Foodservice has enjoyed 40 consecutive years of growth, basing its business on strong core values which include community-building, teamwork and continuous improvement.